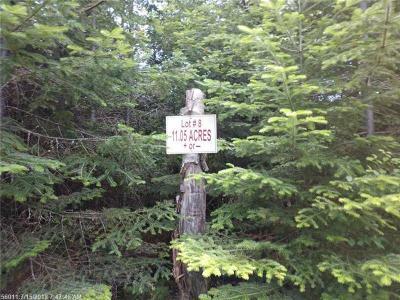 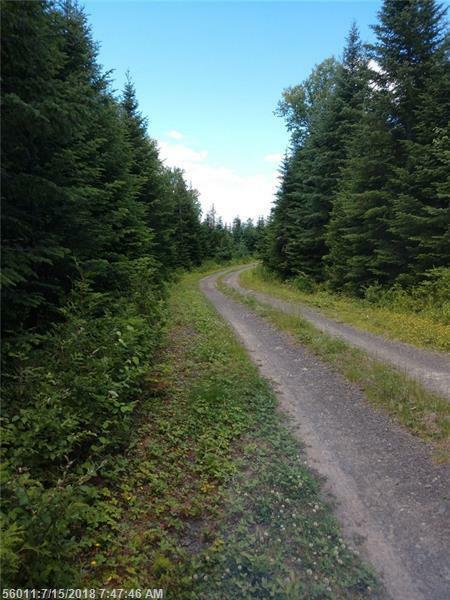 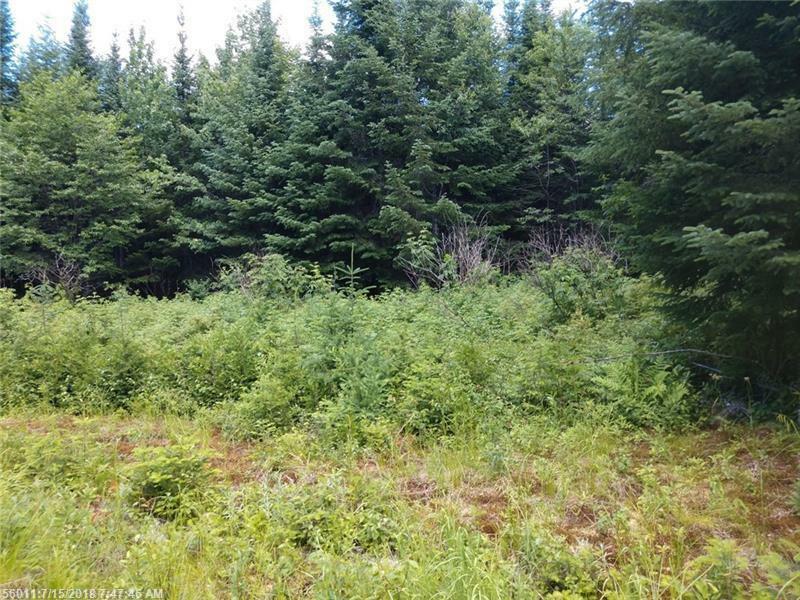 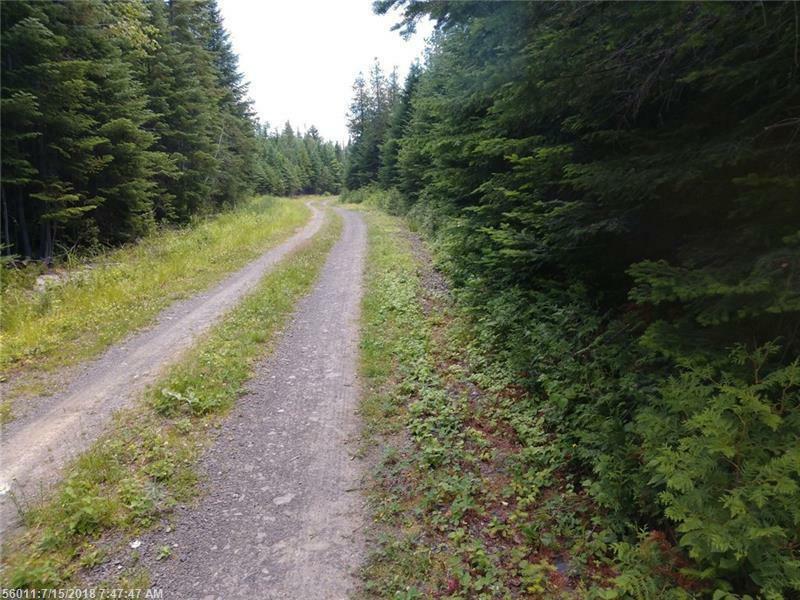 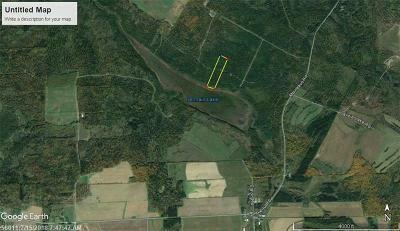 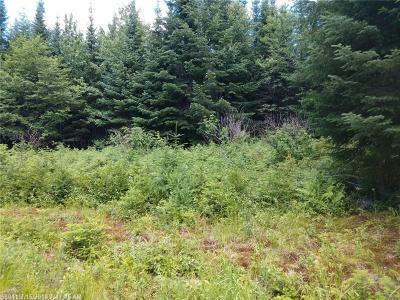 11.05 acres in Northern Maine with 330' Germaine Lake. Private, quiet and remote land good for cabin. 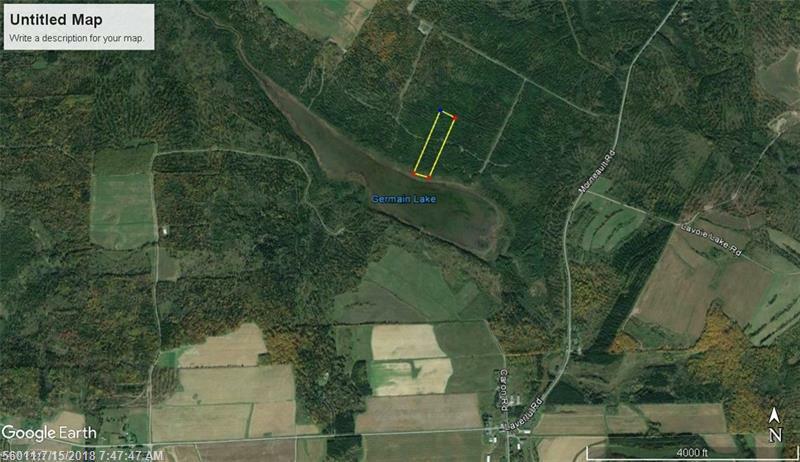 Included with land is access point on lake to put canoe or kayak. 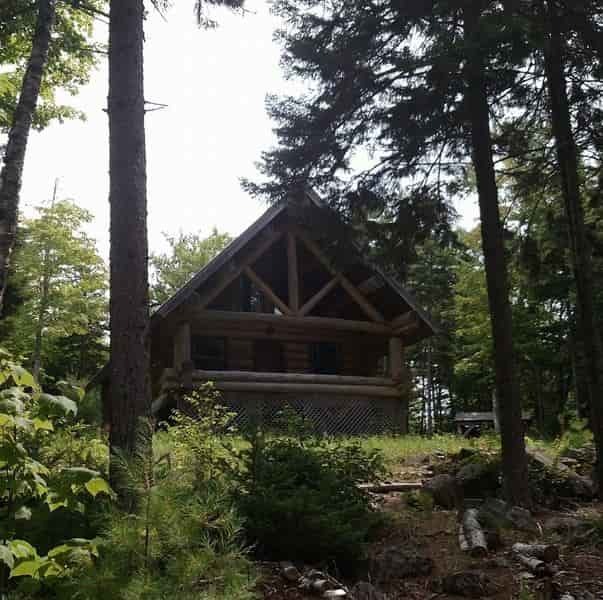 Germaine lake is not a deep water power boat lake but provides water for wildlife and good place for your dog to get a drink and stay cool in the summer. Great area for ATV and snowmobile trails.